And the fall fashion parade just keeps on rolling in. 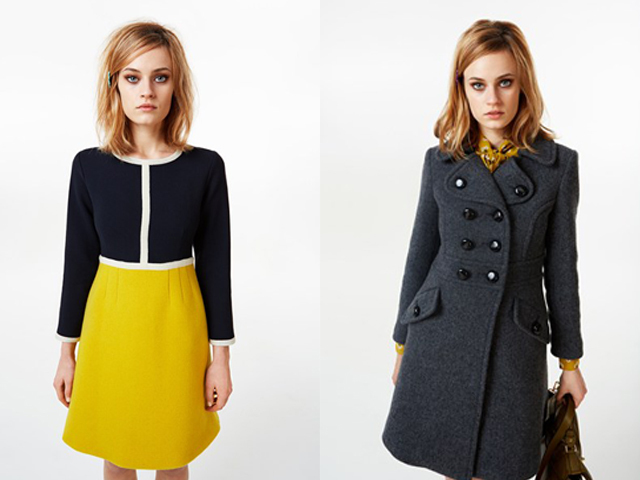 I’m loving these looks from Orla Kiely. If only I could pull these beautiful pieces off…just jump into my closet already.